05 Apr 2019 --- In nutrition news this week, the US Food and Drug Administration (FDA) proposed lowering the levels of fluoride added to water, aiming to increase the health benefits for consumers, while avoiding excessive exposure. Gnosis’ Quatrefolic ingredient received regulatory approval from the Food Safety and Standards Authority of India (FSSAI), while Tate & Lyle hosted its annual Fiber Symposium (April 1-2) at its global Innovation Center in Hoffman Estates, Illinois, US. The US FDA has proposed lowering the levels of fluoride added to water, to increase the dental health benefits from it, while avoiding excess exposure. The move is a bid to lower the level to which fluoride is added by the manufacturers down to 0.7 mg/L to be consistent with the 2015 US recommendation. The US Public Health Service (PHS) for community water systems adds fluoride for the prevention of dental caries, which ensures that consumers receive its benefits without excess exposure. If finalized, this rule will revise the current acceptable levels of fluoride manufacturers can add to domestically packaged and imported bottled water. “Fluoride provides an important public health benefit by helping to reduce cavities and tooth decay. But too much fluoride over a long time when teeth are forming under the gums can cause changes in the appearance of tooth enamel, called dental fluorosis. Striking the right balance is especially important for children under the age of 8 as their permanent teeth are still forming,” says Susan Mayne, Ph.D., director of FDA’s Center for Food Safety and Applied Nutrition. Gnosis has announced that its Quatrefolic ingredient, which includes (6S)-5-methyltetrahydrofolic acid and glucosamine salt, has received regulatory approval from the FSSAI. It is a novel food additive that touts health benefits due to being a rich source of folic acid. The regulatory approval has allowed the company to enter into the biological and active form of folate supplementation, which is experiencing rapid growth in the space of nutraceuticals. Further regulatory approvals are in progress in several countries around the world. 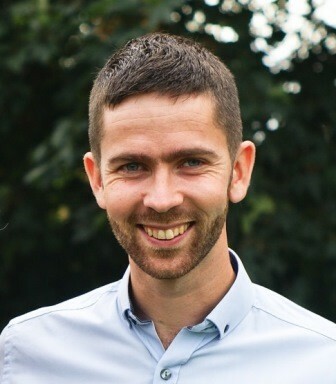 The British Nutrition Foundation (BNF) has announced the recipients of the 2019 BNF Drummond Early Career Scientist Award, which recognizes early career excellence in nutrition science. Dr. Henrik Roager from the University of Copenhagen has been named this year’s first place winner. Dr. Elaine McCarthy of University College Cork and Dr. Ruairi Robertson of Queen Mary University of London are receiving the runners-up titles. The BNF Drummond Early Career Scientist Award is run by the BNF annually and includes applicants judged on their contributions to nutrition science to date, their potential to become future leaders in the field and the scientific merit and clarity of communication in their work. The Award was established in 1954 in memory of the work and contribution of Sir Jack Drummond, who made a significant contribution to developments in the application of nutrition science for public health. Food ingredients supplier Tate & Lyle hosted its annual Fiber Symposium (April 1-2) at its global Innovation Center in Hoffman Estates, Illinois, US. Representatives from food, beverage and nutrition health manufacturers from across the US attended the event. The Fiber Symposium began with a presentation from keynote speaker, Johanna Lampe, Full Member and Associate Division Director of the Cancer Prevention Program, Public Health Sciences Division at Fred Hutchinson Cancer Research Center. Dr. Lampe’s speech, “Human Gut Microbiome and Diet: Whose diet is it anyway?” addressed the emerging science behind the microbiome and how fiber can influence it in critical and diverse ways across the lifespan. Fiber is a trending topic in the industry and among consumer. Innova Market Insights has listed a renewed focus on fiber as one of its top ten trends for 2019. Click to EnlargeFrutarom is inviting its customers to “come taste the trends” at Vitafoods Europe 2019 in Geneva, Switzerland (May 6-9). The ingredients company is to showcase its range of natural, health-supporting ingredients in flavorful applications. “Frutarom Health will present natural ingredients that reflect the global provider’s commitment to science and quality,” the company says. Frutarom will also present a new clinical study supporting the positive effects of an ingredient manufactured via the proprietary EFLA HyperPure production process, on men’s health. The EFLA HyperPure production process ensures the selective removal of the fat-soluble components of extracts, providing increased stability and solubility. 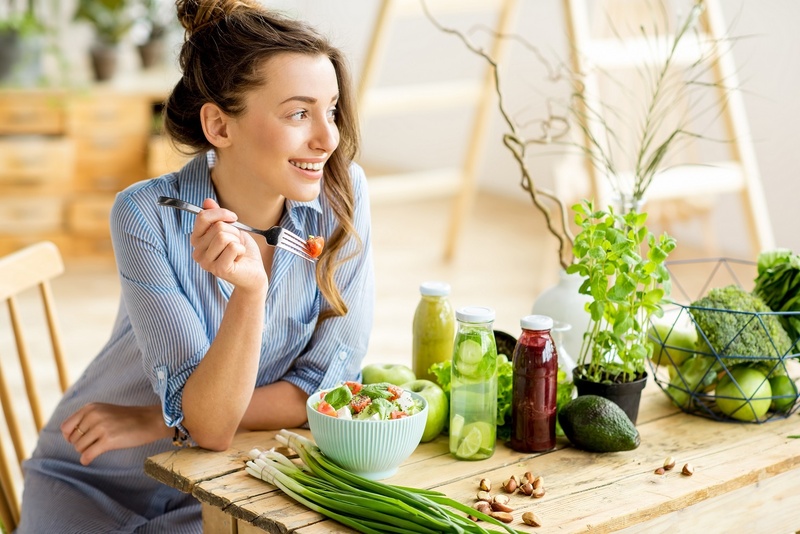 Additionally, at the Mental Wellness Summit, during Vitafoods’ Education Program, Itay Shafat, Ph.D., will present trends in new delivery systems of functional foods and beverages for mental wellness.